You may remember J.E. Spina from my author feature. 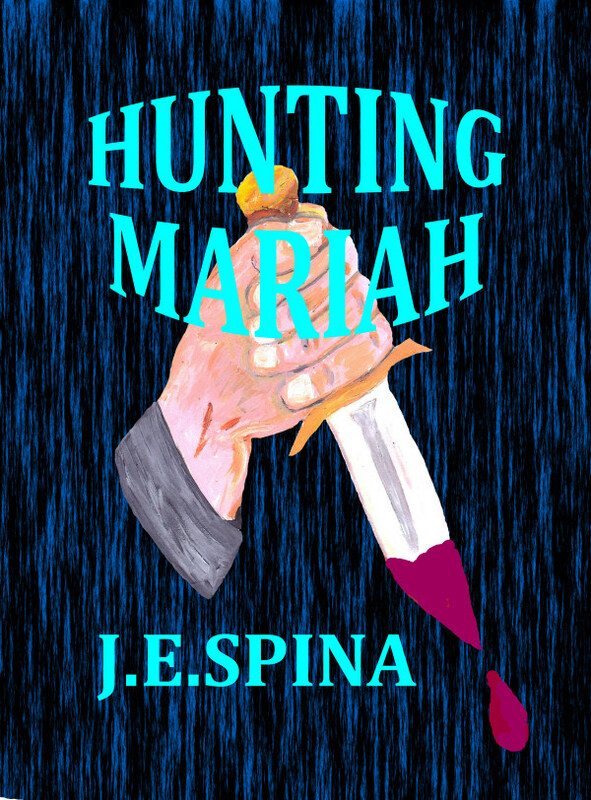 Her first novel, Hunting Mariah, is now published to Create Space http://www.createspace.com/5060224. It will be available on Amazon sites in five days and 6-8 weeks to other online sites. An insane killer, obsessed with blood and death, seeks revenge with those he perceives wronged him. He is now on the loose. His next victim may be Mariah. During his rampages he writes macabre poems for his victims. Mariah has lost her memory. Will she remember what has transpired in her past? Can Mariah escape the deadly killer’s grasp? Will she finally be safe? Will the killer be apprehended? J.E. Spina’s novel has been a long time in coming. She started it over twenty years ago but put it on the back burner until this year when she decided it was time to get it ready for publication. J.E. 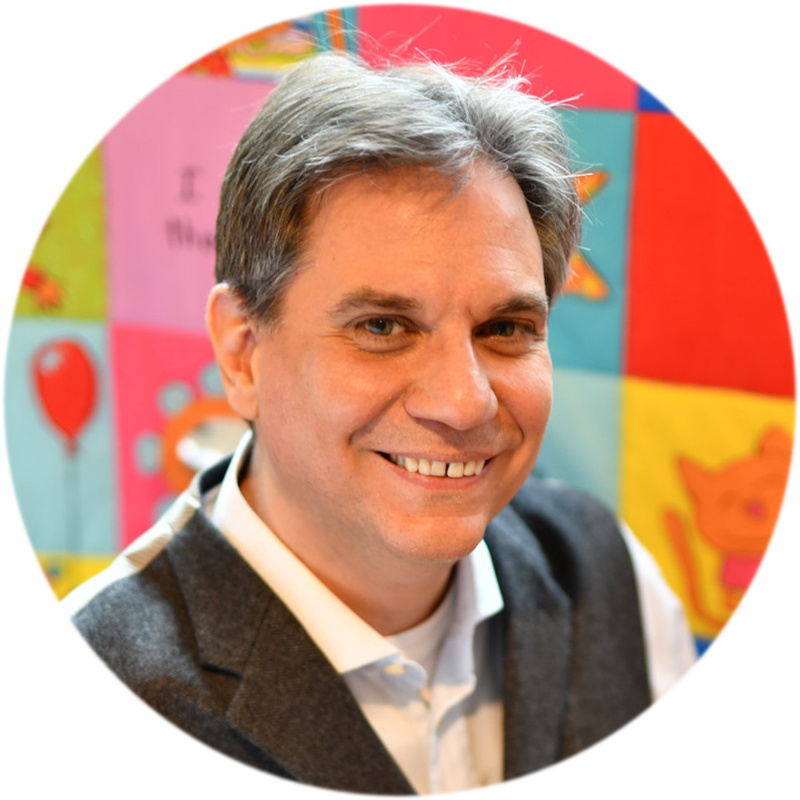 Spina is author of five children’s books, one of which received the Silver Medal from Mom’s Choice Awards. 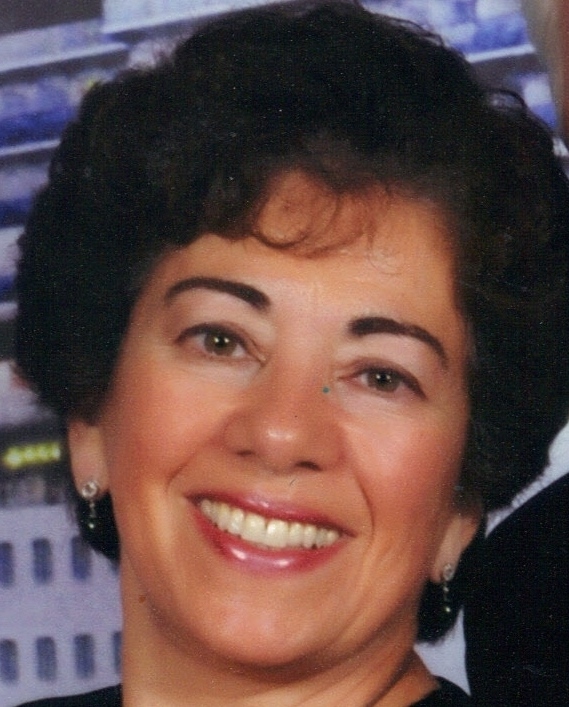 She writes her children’s books under Janice Spina. J.E. Spina has written three other novels – a spiritual/mystery, historical/drama, and a YA fantasy which she hopes to edit and publish over the next two years. In between she will continue to publish more children’s books under Janice Spina. Besides being an author Janice is also a copy editor, blogger, avid reader, book reviewer and supporter of fellow authors. Thank you, Nicholas Rossis, for taking part in my blog tour for my novel, Hunting Mariah! I appreciate your kind support and friendship! 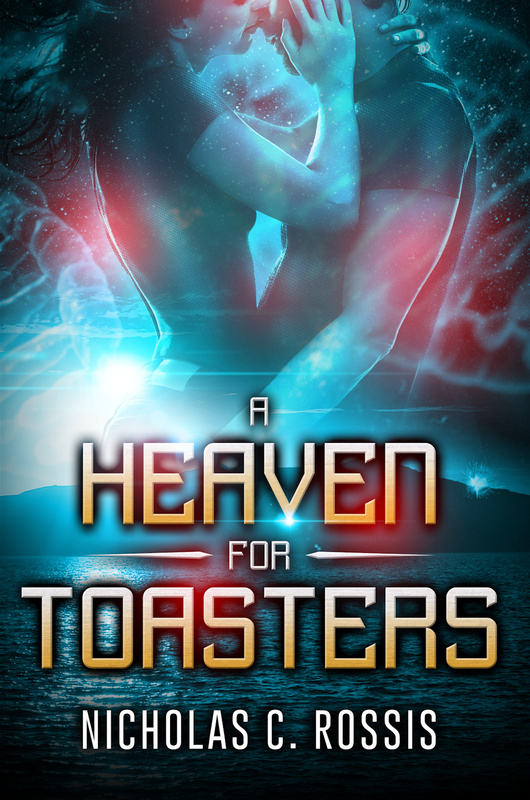 Thank you, Nicholas, for taking part in my blog tour of my novel! I greatly appreciate your friendship and support! Good review. The book sounds interesting. You are supporting a lot of Indie authors on your blog lately, which is great to see. Indie authors supporting each other instead of bitching and competing, its a great community. Mind you, in the next few days, I have posts scheduled on Show vs Tell, deepening PoV, writing tips and a great guest on writers’ groups. I’ll look forward to that then! great interview – organized – interesting and well done! Congrats!